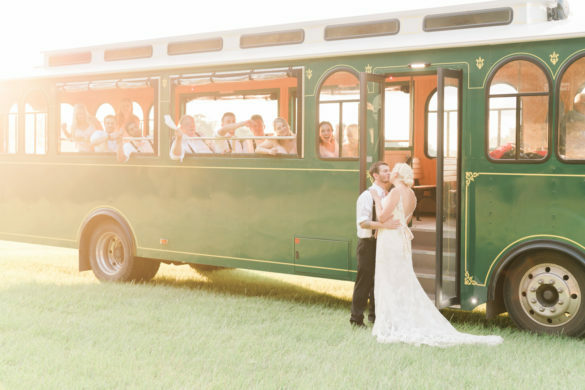 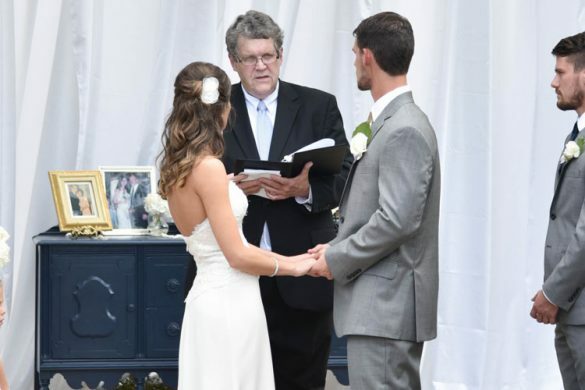 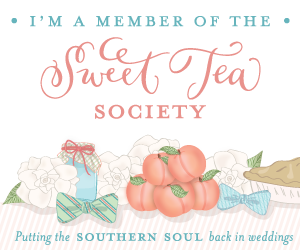 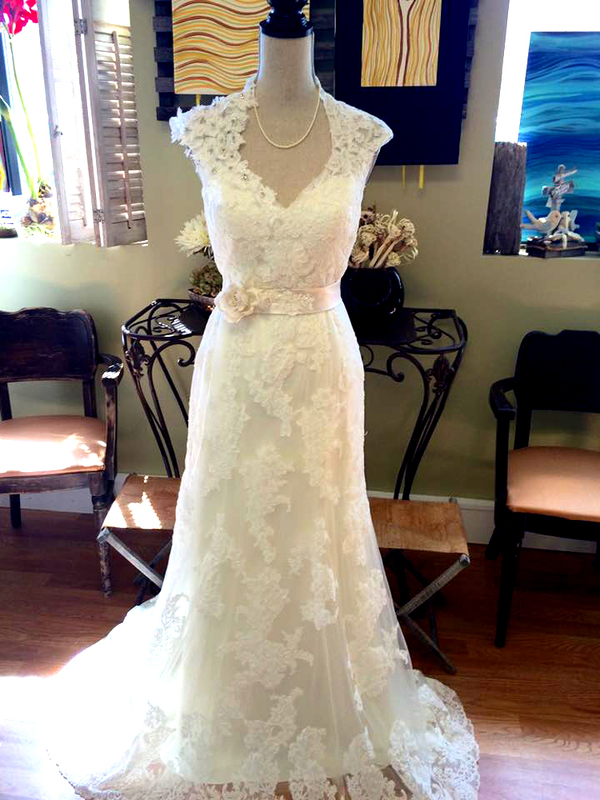 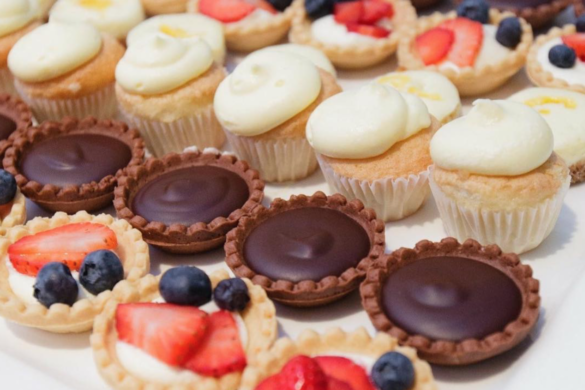 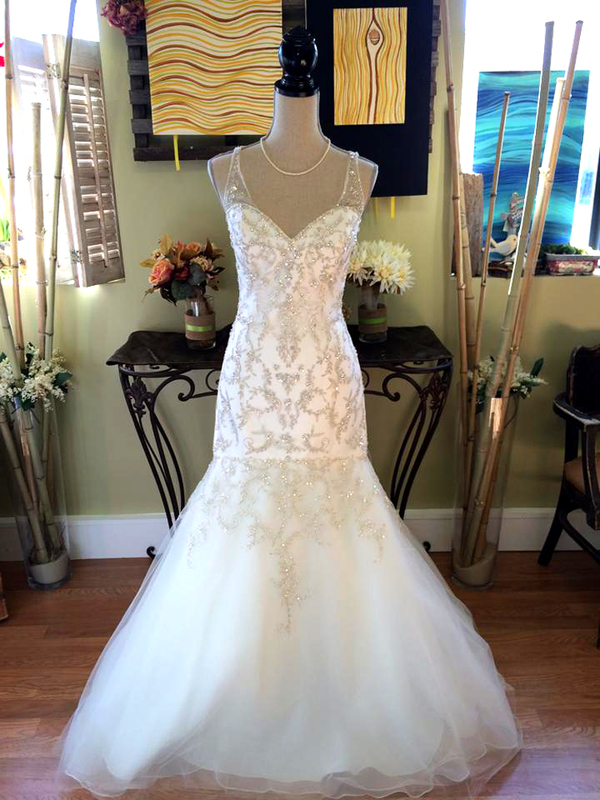 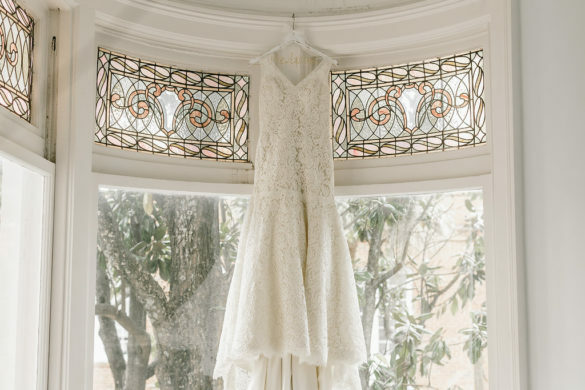 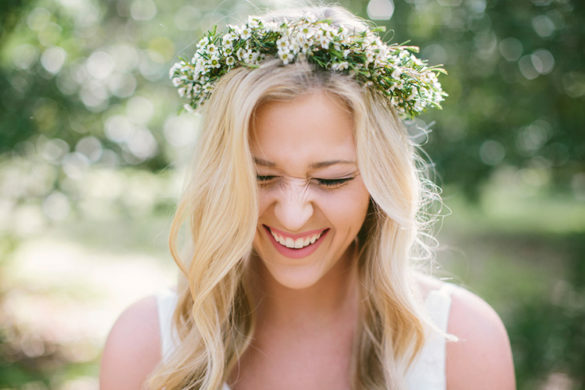 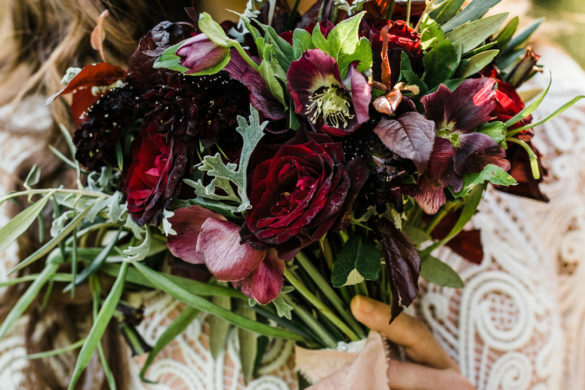 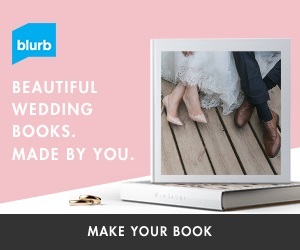 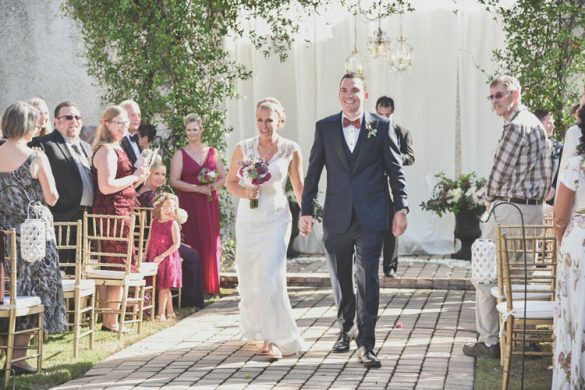 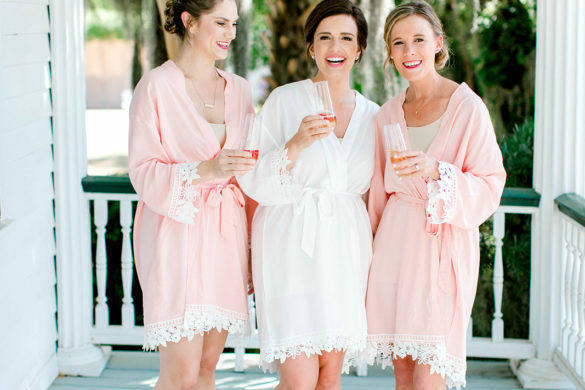 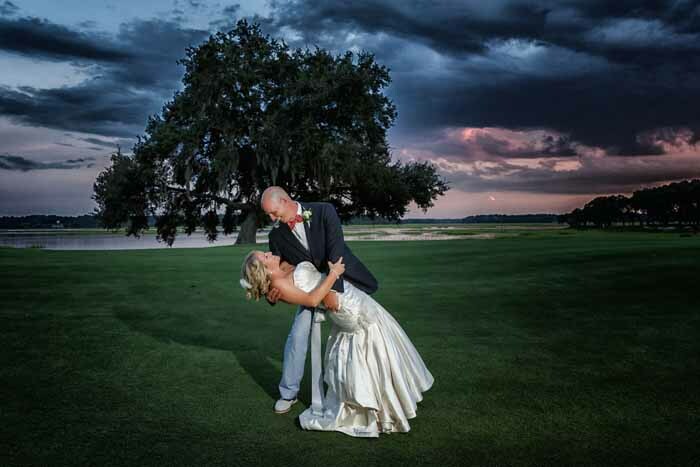 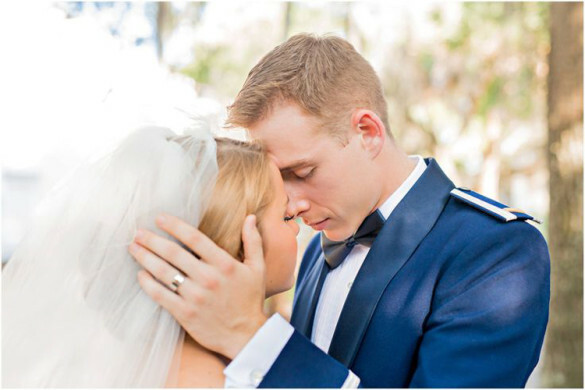 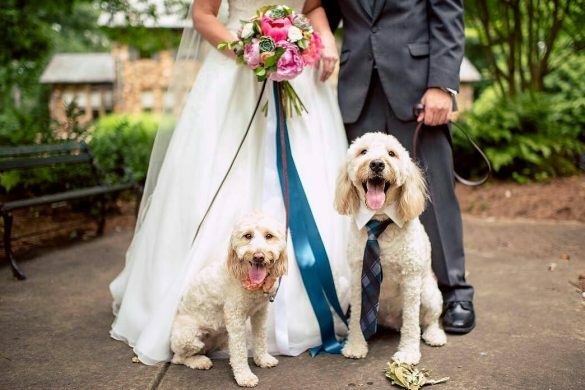 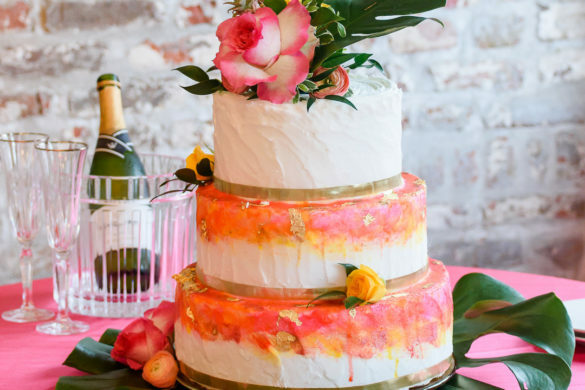 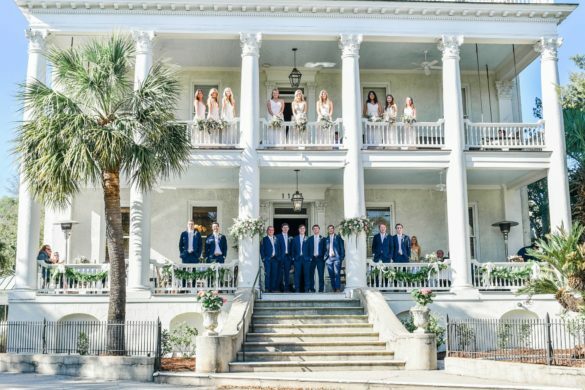 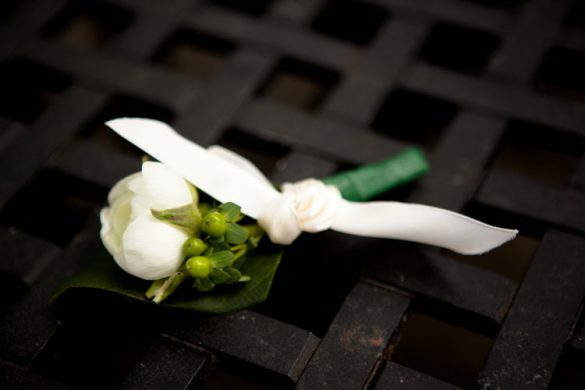 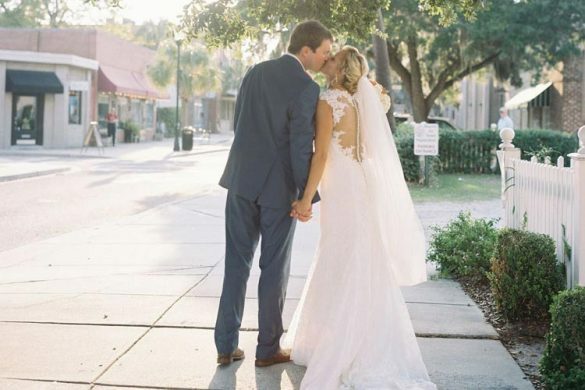 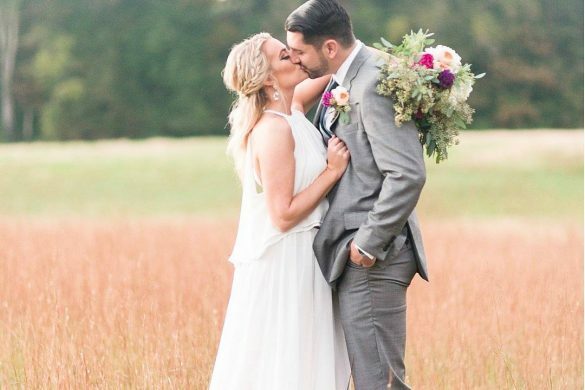 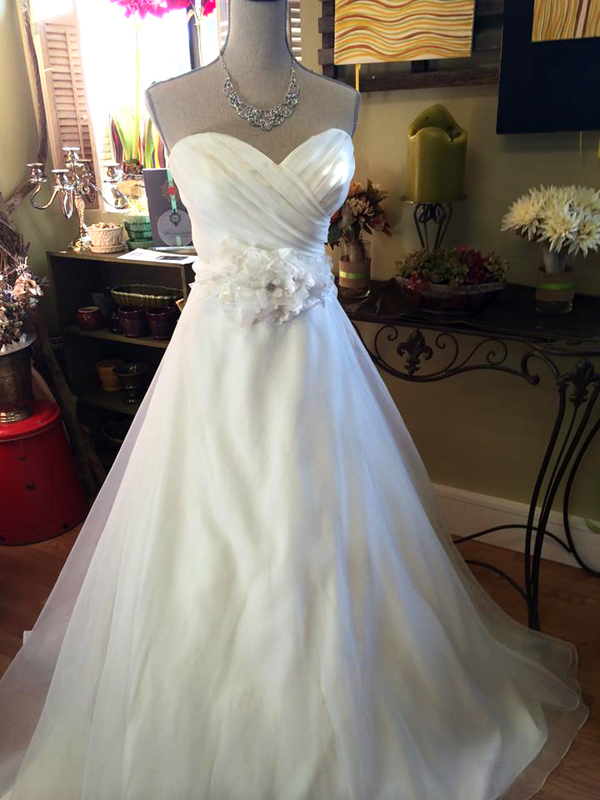 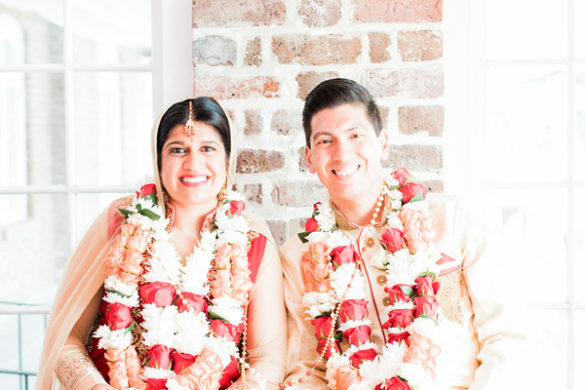 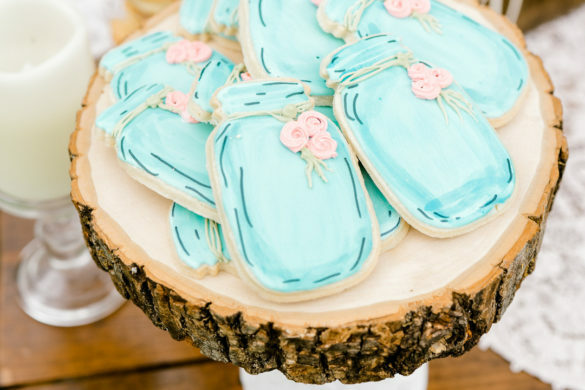 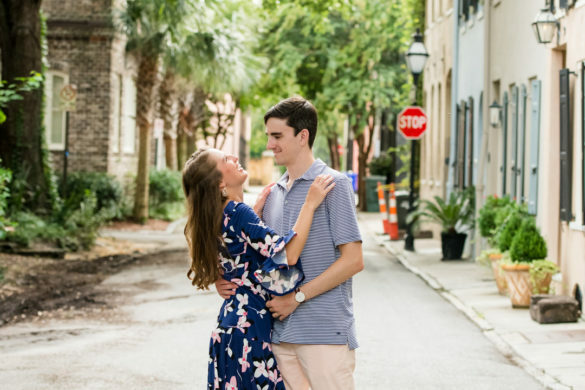 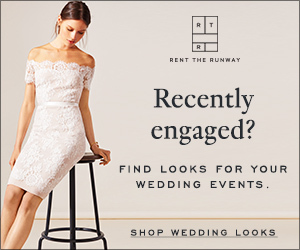 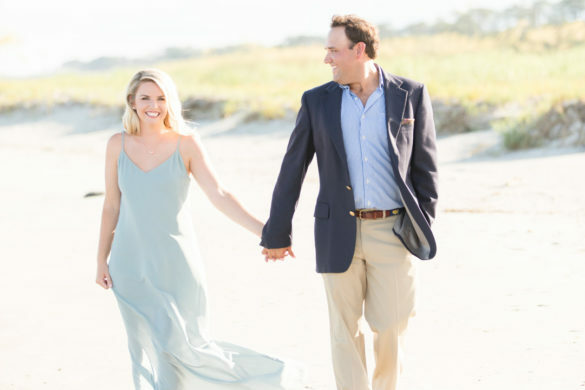 Lowcountry Bride and Gown is the go-to wedding dress vendor of Beaufort County! 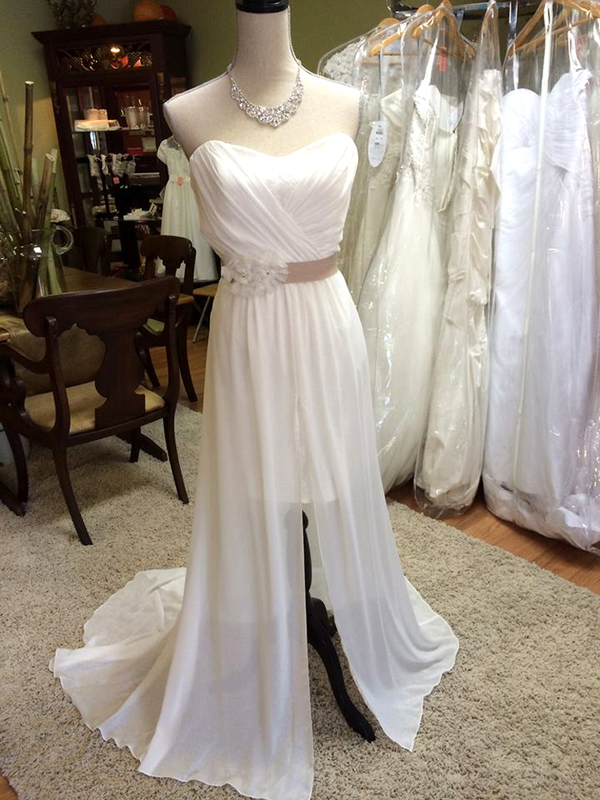 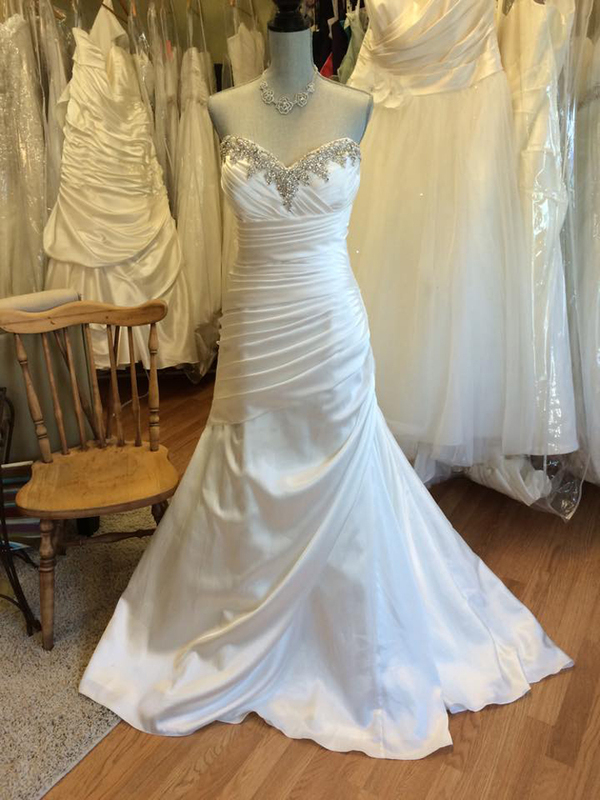 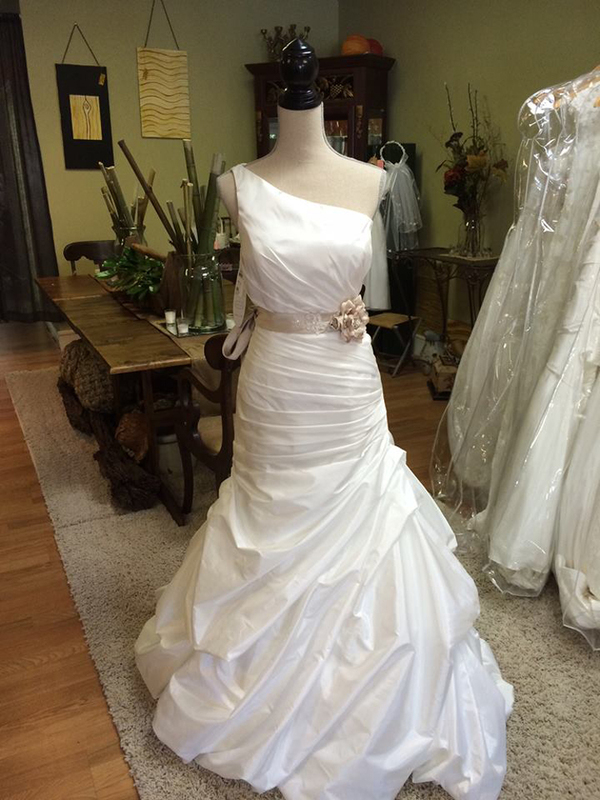 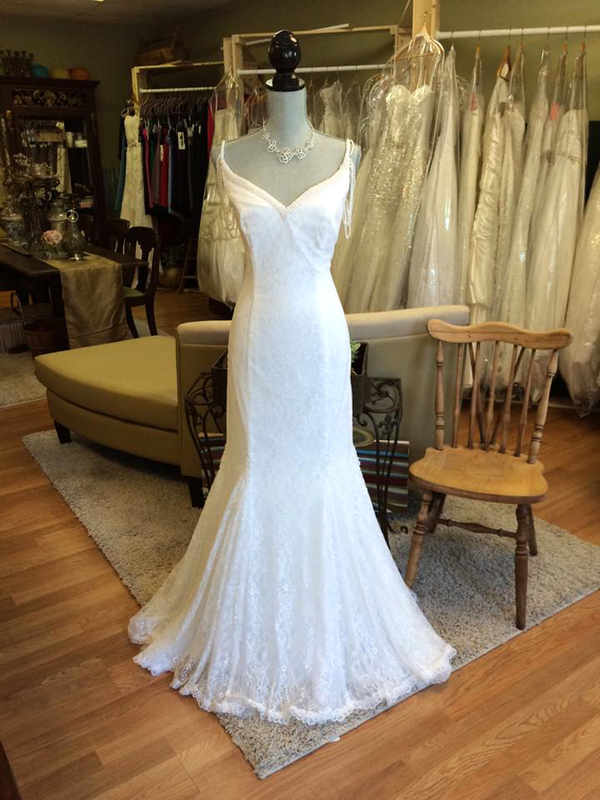 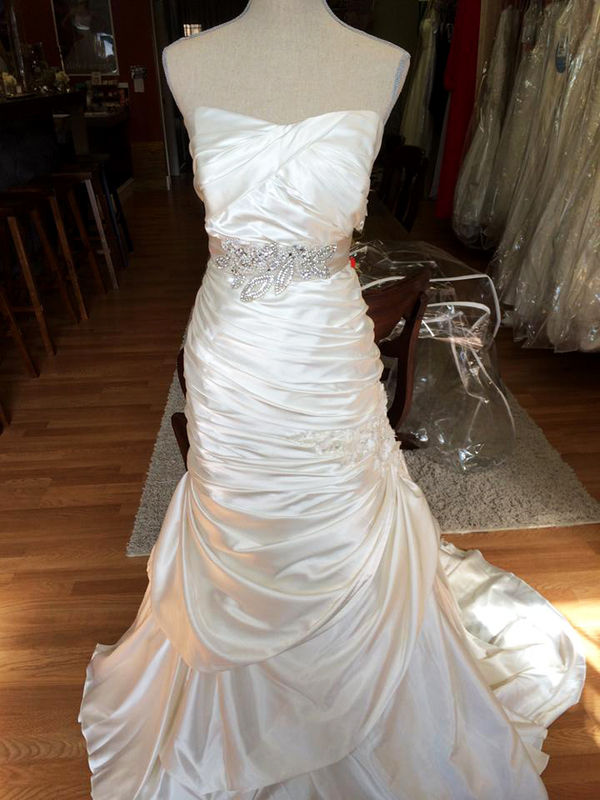 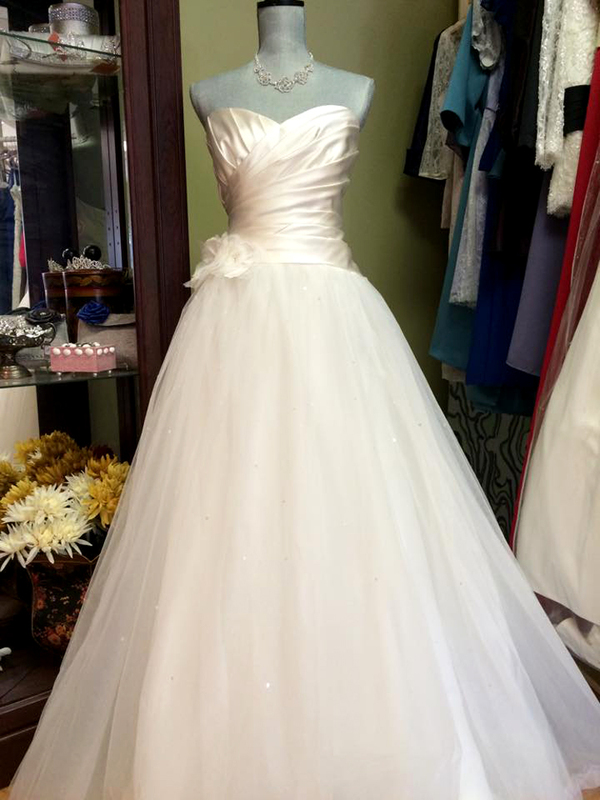 They have GORGEOUS designer dresses from Alfred Angelo to Justin Alexander Sweetheart Gowns! 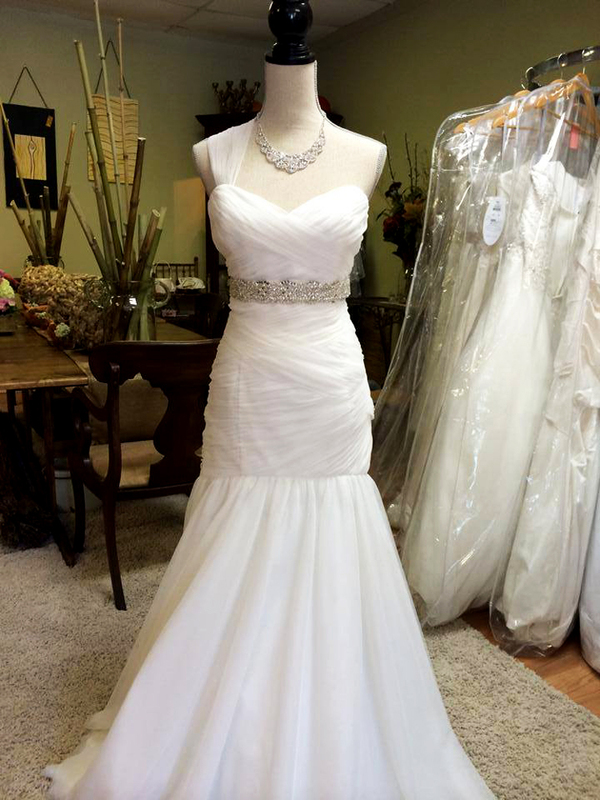 Come in and find the dress you love!